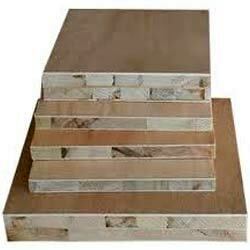 We excel in offering a wide range of Marine Block Boards to our valued clients. Marine Block Boards are extensively acclaimed for their optimum quality and high tensile strength. Following the requirements of clients, we provide our Marine Block Boards in various standard sizes and thickness. These can be availed at reasonable rates.